On pallet entry, Clique has a bold creamy flavor reminiscent of Russian vodkas, but has a smooth light sweetness on the finish with no burn to the throat. 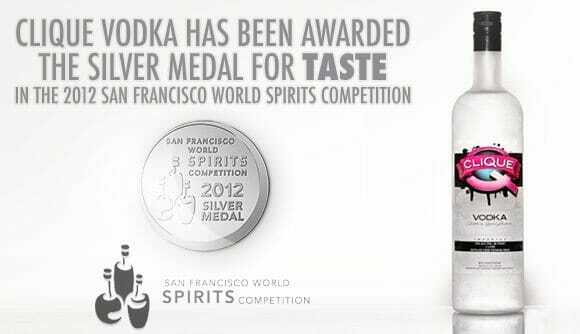 The formula gives it the components of an imported Eastern European traditional brand with the aftertaste of a crafted, limited batch vodka. 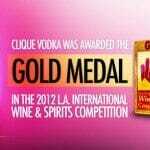 Clique Vodka is intricately crafted in the Baltic region of North Eastern Europe by fine vodka artisans in the country of Latvia. 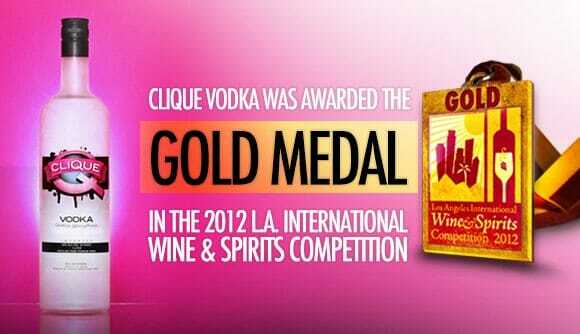 Clique combines Russian production standards of distillation and the highest level of Russian equipment. The natural spring water of the vast Latvian forestry sets Clique apart by enhancing the vodka’s body, texture and smoothness. Clique combines amazing Russian quality and tradition with natural artesian water of Latvia and the finest premium wheat grains grown in Europe. The end result is a product that cannot be matched in quality and smoothness anywhere in the world. With its alternative imagery, Clique vodka boasts an incredible value along with a super premium quality at only $15.99 per bottle. For additional information, contact: Lauren Norris, Premier Innovations Group – [email protected]PremierInnovationsGroup.com. 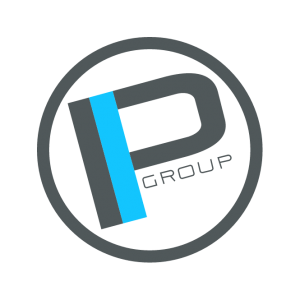 Premier Innovations Group is a multi-faceted alcoholic beverage importing Umbrella Corporation that develops internal private label brands while penetrating markets with in- house fusion of viral event-driven entertainment, art and design. Premier has a global network conducive to beverage product distribution, development and logistics with full importing and exporting services. Premier also provides these services to other companies that have or wish to develop brands that don’t compete with Premiers existing or future brands.